The Cathedral Lodge has been selected to be included in the hitched.co.uk favourite city wedding venues across the UK. Hitched.co.uk is the UKs most popular free wedding resource website and it looked at cities across the UK to find the best city wedding venues to inspire couples searching for the perfect place to say ‘I do’. 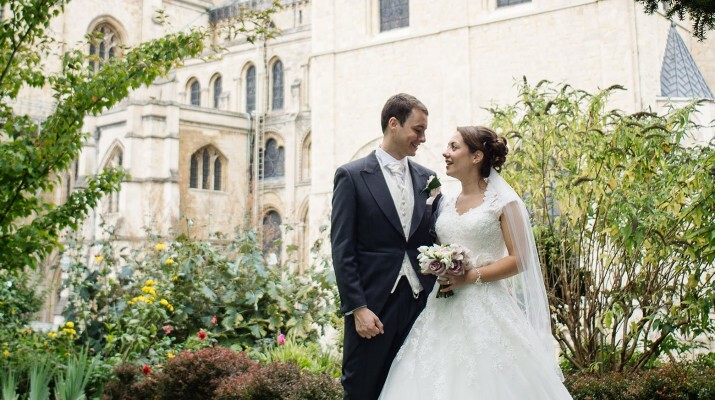 The article says,”This striking wedding venue is set within the grounds of the UNESCO designated world heritage site that is Canterbury Cathedral, providing an incredible backdrop to your wedding snaps. The comfortable bedrooms on site at Canterbury Cathedral Lodge have views of the Cathedral, and those who stay can enjoy entry to the site as part of their visit”.